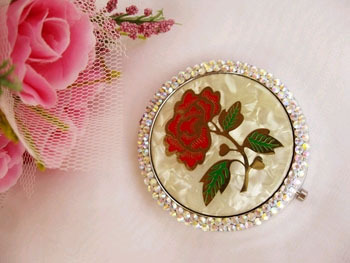 Please take a moment to browse through one of our compact mirror favors, for an inexpensive treasure to cherished for a lifetime. 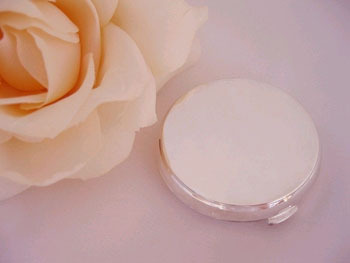 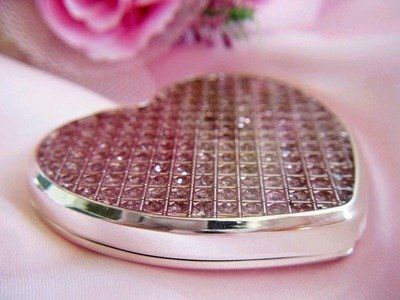 Compacts are great gift ideas to thank and appreciate each bridesmaid and maid of honor serving your wedding. 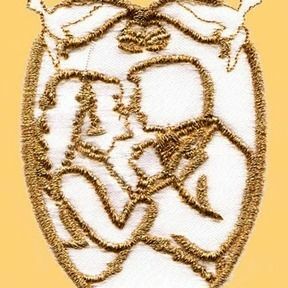 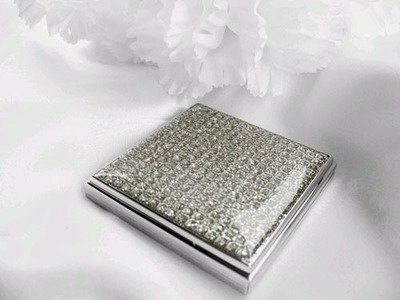 Our collection of compacts can be engraved for a personalized touch of elegance to compliment each individual bridal party member for additional charge $5.00. 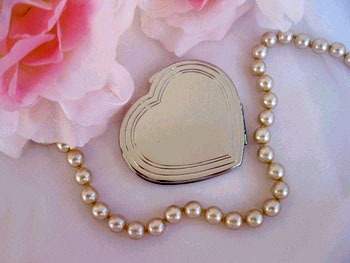 These dainty favors can be conveniently carried around with ease in your purse, or stored with makeup accessories.